The project intends to deepen the role of educational activities in blind and visually impaired people's life in Europe, especially in relation to non formal and informal learning opportunities, as a way to improve personal knowledge and interests and increase useful competences for every day life. Thanks to the support of new technologies, problems concerning the accessibility are going to be reduced. But there's still a strong need of families involvement whereas oldest people are obliged to keep abreast of new tools. Different experimentations have been conducted to permit blind people cultural interaction: audio-book, museum and city audio-guides, artworks touch tours. Another important topic is related to the European differences on rights and economical resources accessibility, both elements of great importance for useful activities to be carried on and social inclusion to be helped. - look for new opportunities and ways to improve the actual situation. 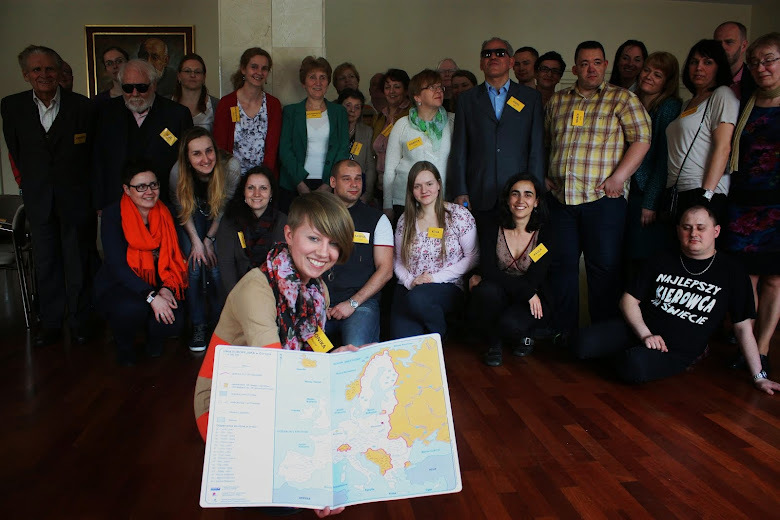 Associations working with blind and visually impaired peolple have wide competences in the field of active citizenship that often have been achieved during their fight for rights. This is a very important fact for visually handicapped people and their own families. This Project intends to create a network among associations working on this topic so that the different experiences could be globally shared.